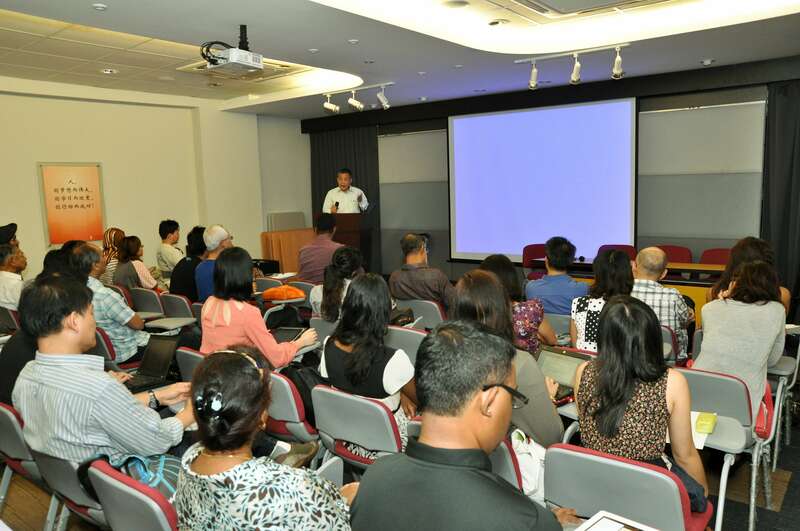 MARUAH organised a seminar on the Internal Security Act (ISA) on 22nd October 2011, as part of its human rights education initiative, to facilitate members of the public to learn more about the ISA. 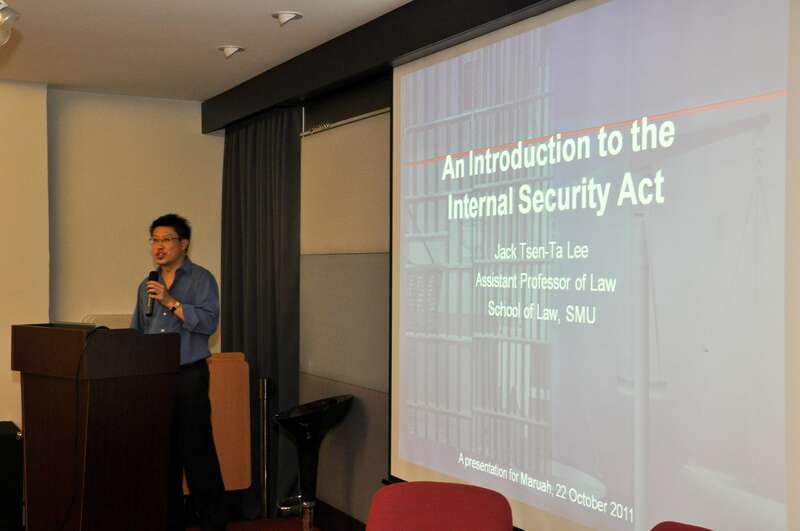 Assistant Professor Jack Lee from the School of Law, Singapore Management University, brought the seminar attendees through the history of the ISA. The Emergency Regulations Ordinance, introduced in 1948, had to be reviewed at regular intervals, and reissued if deemed necessary. This was then replaced by the Preservation of Public Security Ordinance, after the 1955 Hock Lee Bus riots. The ISA was enacted in Malaya in 1960. When Singapore joined Malaysia in 1963, the ISA was incorporated into Singapore law. After separation in 1965, the ISA was retained. Article 149 of the Constitution was highlighted as the provision which provided for the validity of the ISA, notwithstanding that it was inconsistent with several important Articles in the Constitution. 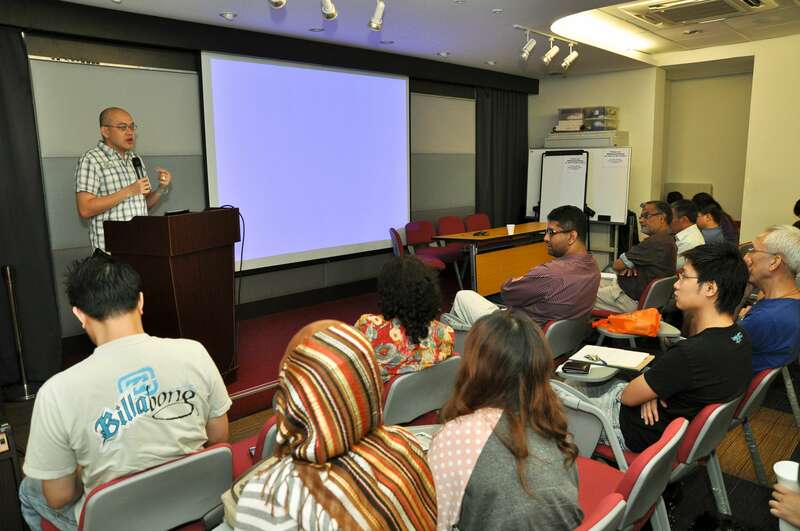 The functions and makeup of the ISA Advisory Board were explained to the seminar attendees. Asst. Prof. Lee also highlighted several important court cases (Lee Mau Seng v. Minister for Home Affairs, Chng Suan Tze v. Minister for Home Affairs, and Teo Soh Lung v. Minister for Home Affairs), and the subsequent legislative amendments to the ISA, including one which “freezed” the ISA in its state as at 13 July 1971. Next, Mr Peter Low, a lawyer who represented several ISA detainees arrested under Operation Spectrum, provided a first-hand account of the legal and appeal processes after the arrests occurred. He highlighted the work by Mr Geoffrey Robertson QC, a human rights lawyer who led the team of lawyers representing the detainees. Mr Low also provided a vivid account of what happened at Whitley detention centre. The Court had ordered for 4 of the detainees to be released. He brought the release papers to the detention centre, and was made to wait in a room. Later, he found out that the detainees were released and rearrested. The next speaker, Mr Siew Kum Hong, Vice-President of MARUAH, took attendees through MARUAH’s stand on the issue of preventive detention, with a rights-based approach to the matter. Mr Siew first highlighted the recent speech in Parliament by Minister for Home Affairs Teo Chee Hean. MARUAH took the view that preventive detention may be allowed, but only if proper safeguards are in place. The Universal Declaration of Human Rights (UDHR) contains specific articles (Article 9 & 10) relating to arbitrary detention. He then cited a UK court case (A and others v Secretary of State for the Home Department  UKHL 56) which contained a commentary by Lord Hoffmann. 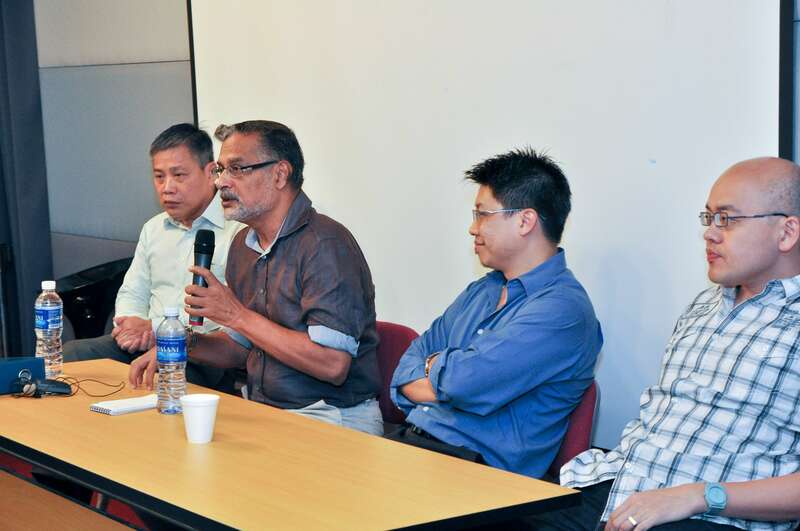 Mr Siew called for a open and public debate on the ISA, so that Singaporeans can deliberate on this important issue. A variety of questions were asked to the panel of speakers, moderated by Mr P N Balji, former Editor-In-Chief of TODAY newspaper. One question was asked regarding the burden of proof, that is, whether it was decided on a balance of probability, or beyond reasonable doubt. The panel commented that as the ISA Advisory Board proceedings were not published, it was not possible to know. Another question was on whether the detainees were tortured. Several ex-detainees at the seminar highlighted the treatment at the detention centre, and also their comments on the ISA. One comment from a seminar attendee was that several incidents in the international arena seem to show that torture may not be a useful tool for extracting information. One seminar attendee asked what was the major stumbling block in this issue. Mr Siew Kum Hong replied that it was fear. He explained that it would be difficult to organise a ISA seminar at venues like schools or libraries, as most public organisations are afraid of facilitating a discussion of this issue. MARUAH would like to thank all the seminar attendees for their thoughtful questions, and also the 3 speakers for their contribution to the discussion of this issue. This entry was posted on Monday, October 24th, 2011 at 9:32 am and is filed under Event reports. You can follow any responses to this entry through the RSS 2.0 feed. You can leave a response, or trackback from your own site.